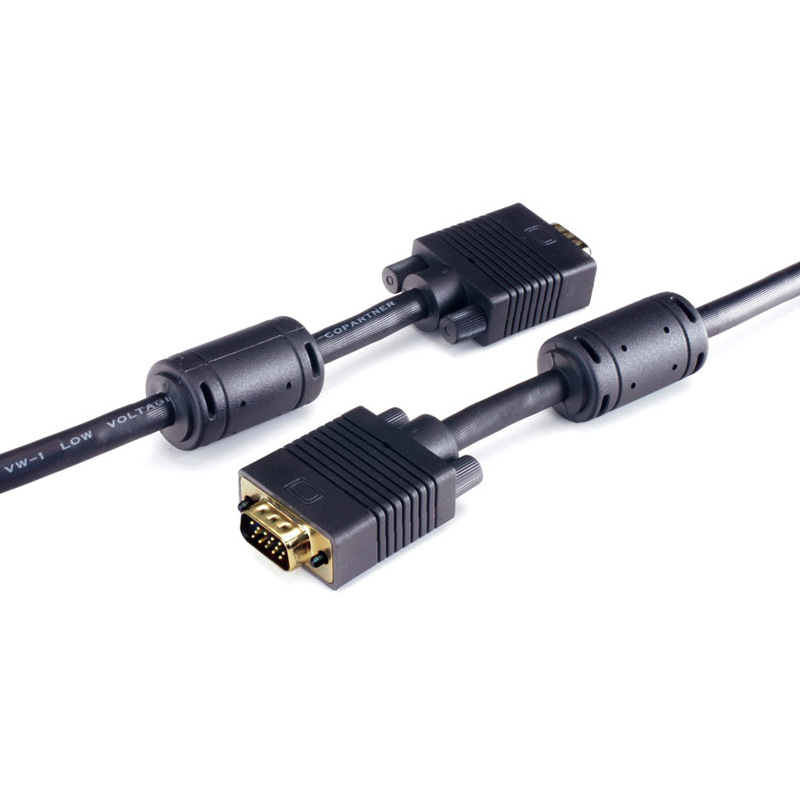 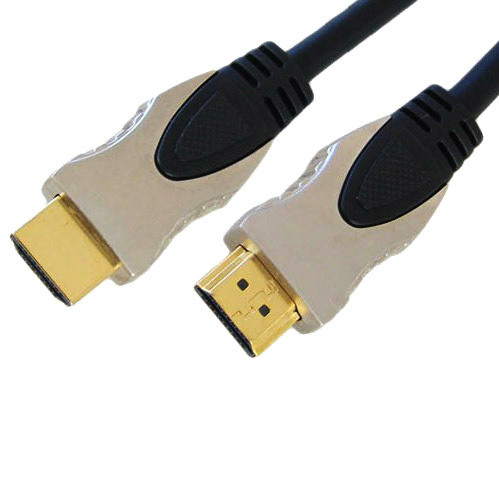 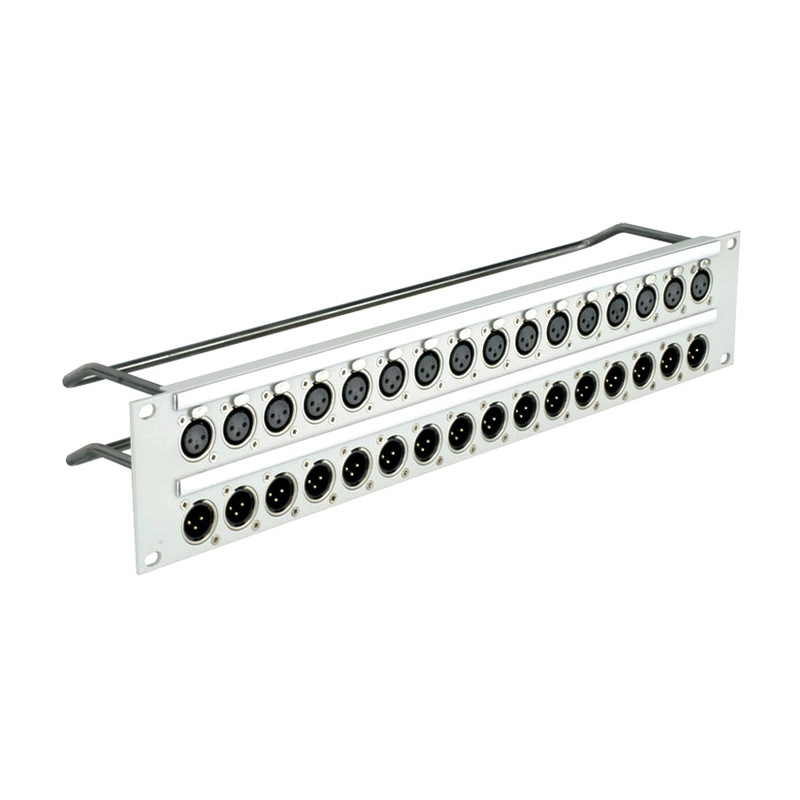 This D’n’A series (Digital and Analogue) cable is designed to be suitable for both digital and analogue audio signals, with an impedance of 100 ohms which has been proven to be suitable for AES/EBU digital audio as well as analogue microphone and line level signals. 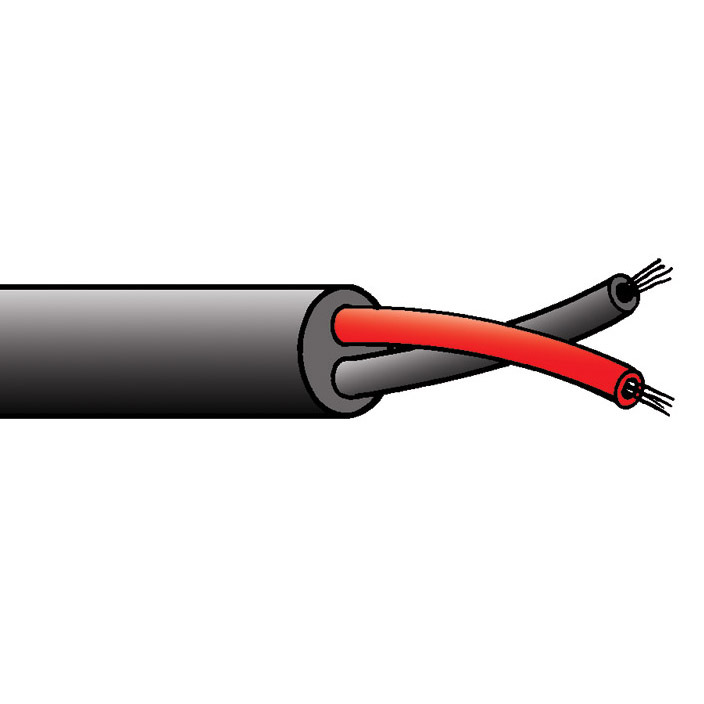 Wire insulation is polypropylene, which shrinks back minimally during soldering (considerably less than PVC or polyethylene). 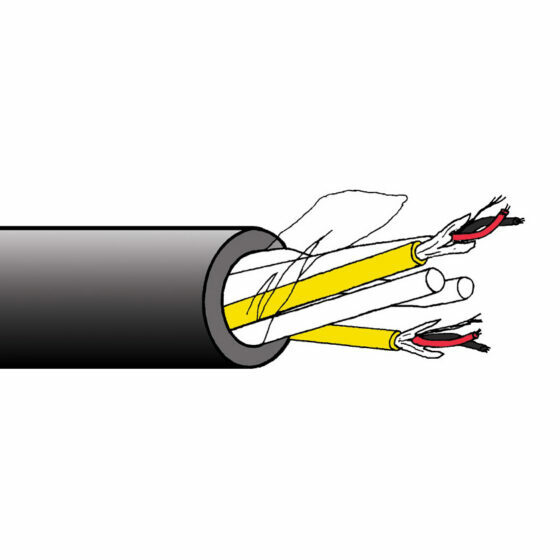 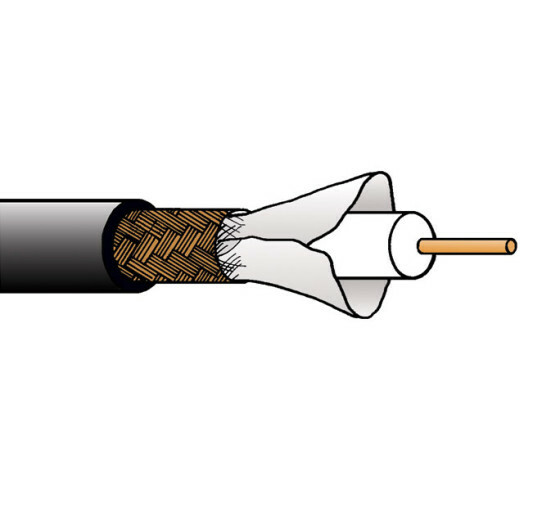 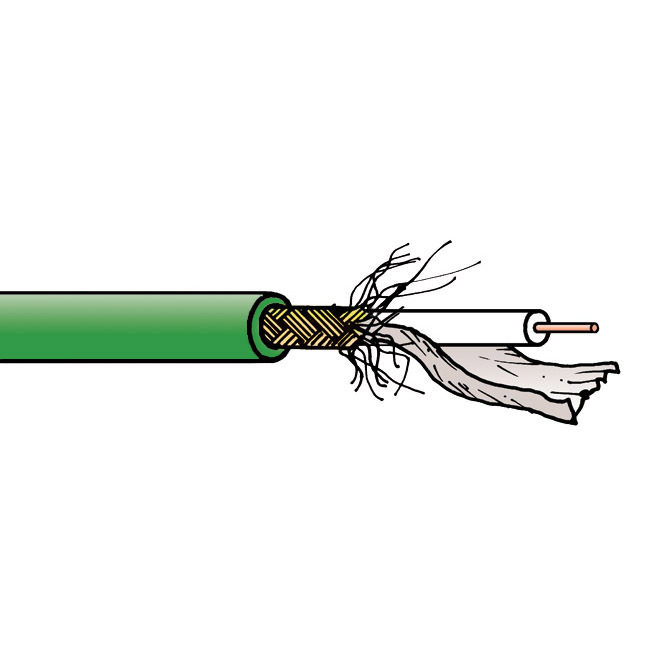 It is a low fire hazard (‘LSOH’) cable based on Canford’s FST-LFH twin conductor, foil screened cable, for installed applications. 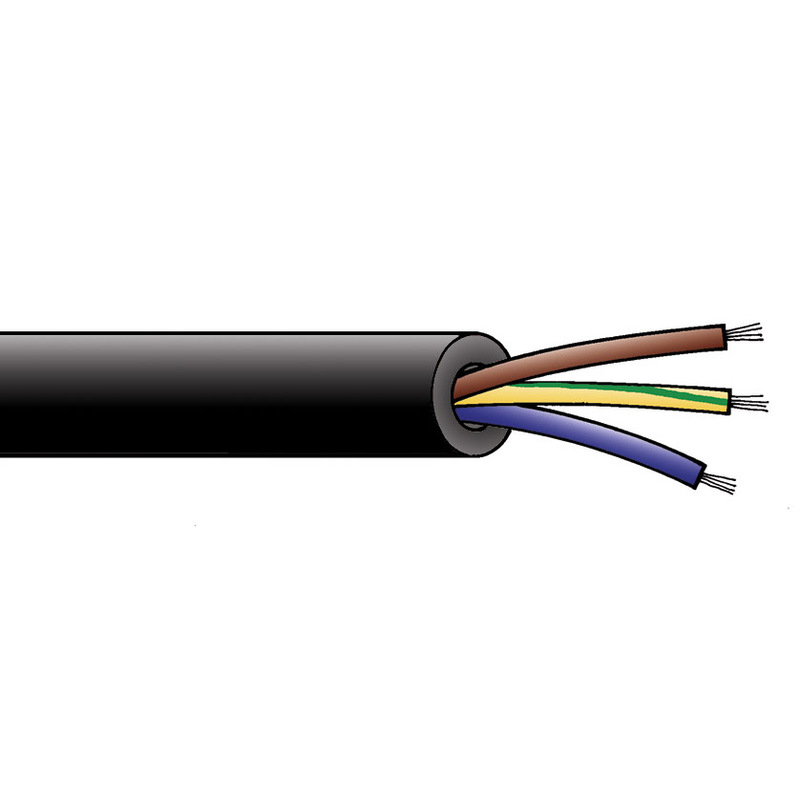 The construction is a number of these cables, each printed with a core identification, and sheathed overall in an LFH material. 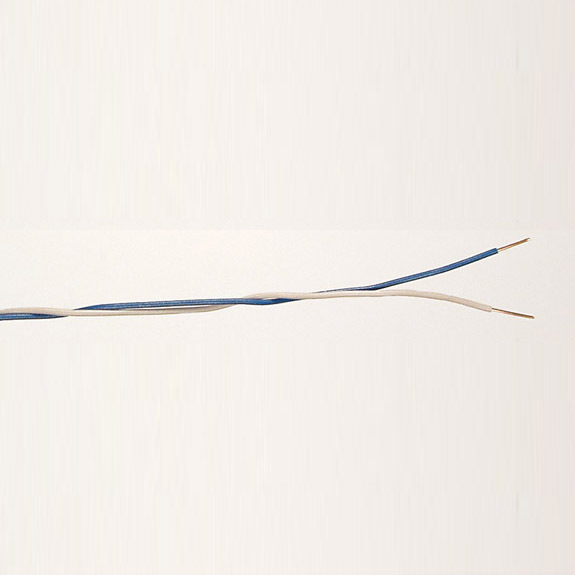 The individual cores are jacketed ready for termination directly into connectors etc., and the inner jacket is bonded to the screening foil so strips away in a single action.